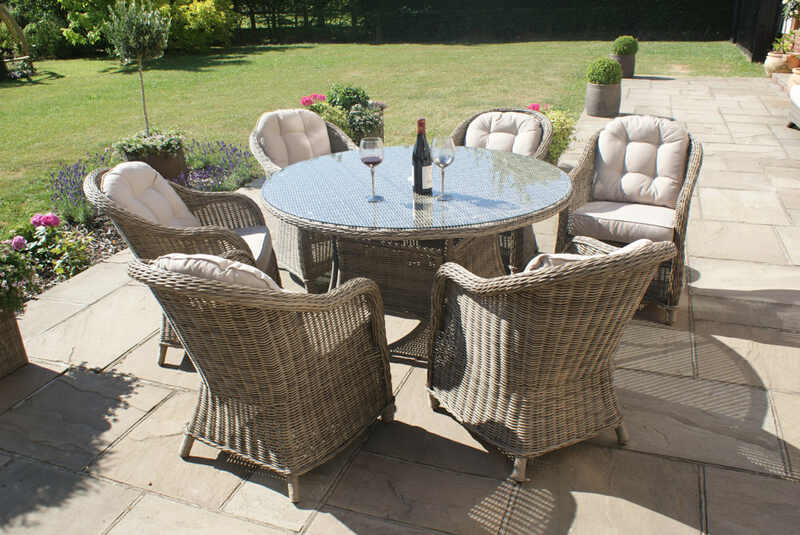 All the rattan garden furniture supplied by Whitestores has a powder coated aluminium framework making the framework rustproof and perfect to stay outside 12 months of the year. 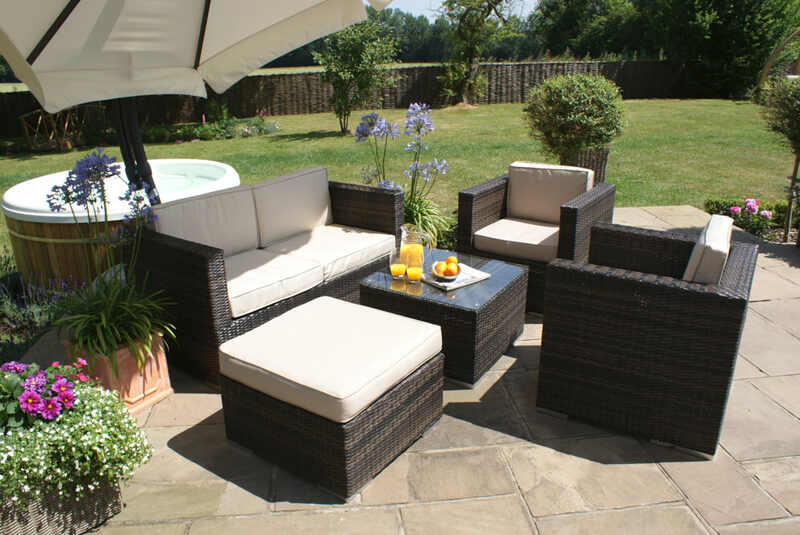 The rattan weave is then hand woven around the framework by specialist weavers. 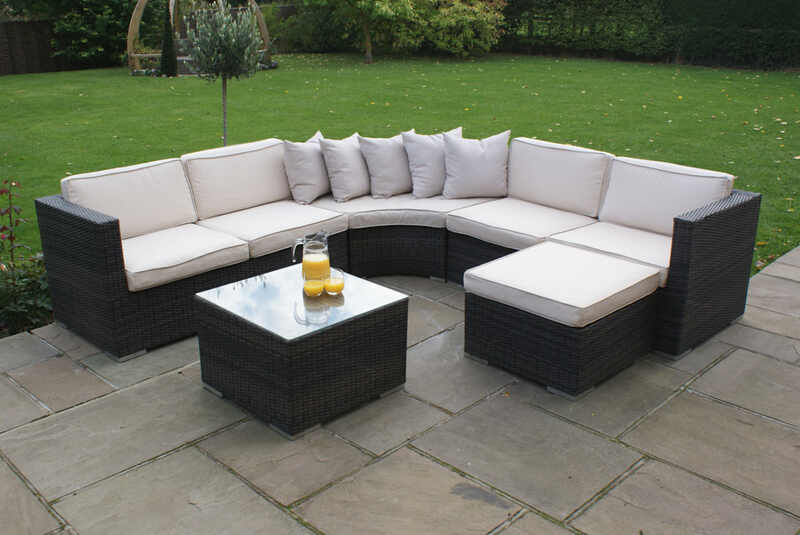 All weaves we use are a synthetic resin based material which makes them both strong and stable. 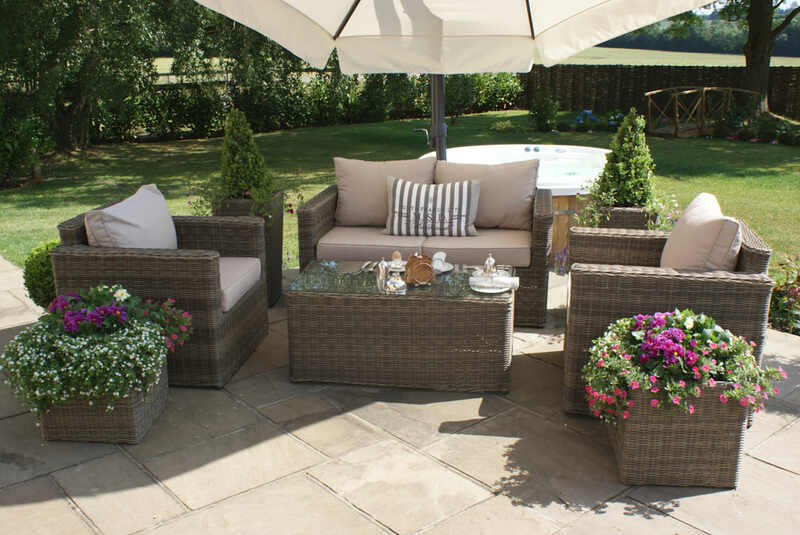 All our weaves are UV protected and designed for use in the garden all year round. 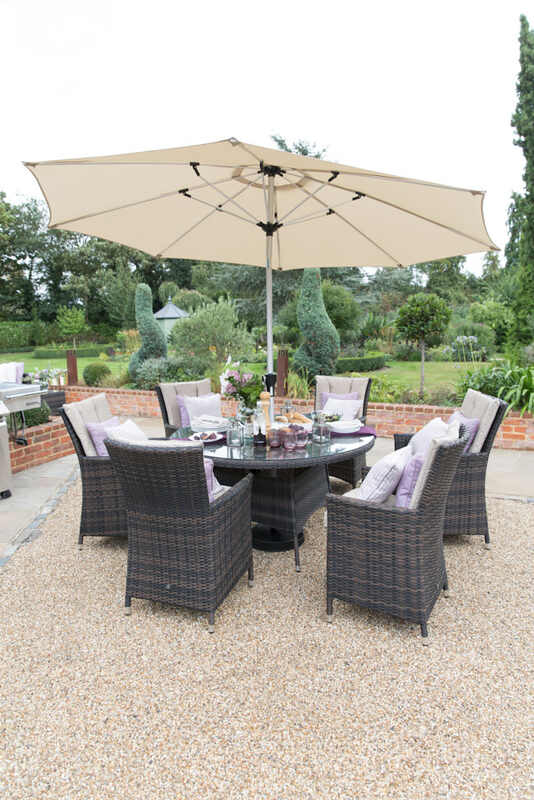 We have a range of weave styles on display including the highly popular flat weave products, to a half round weave and even some wide weaves which are all available in a range of colours and sizes. 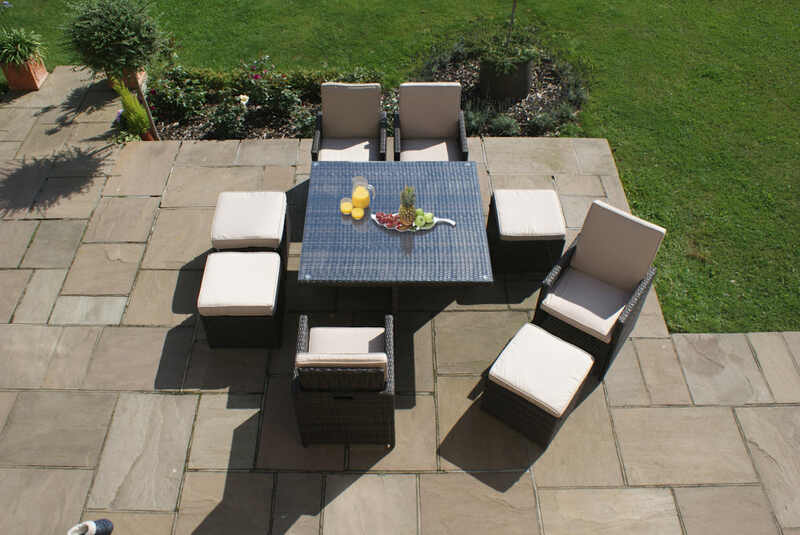 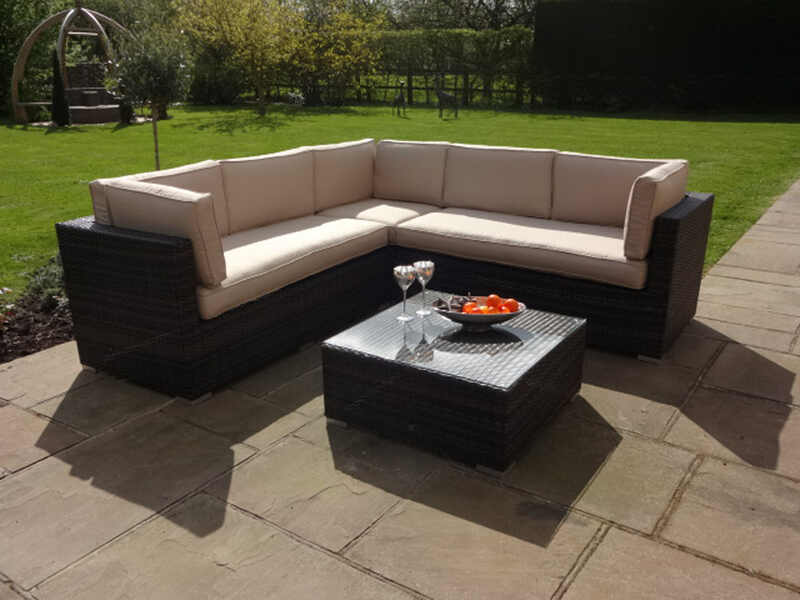 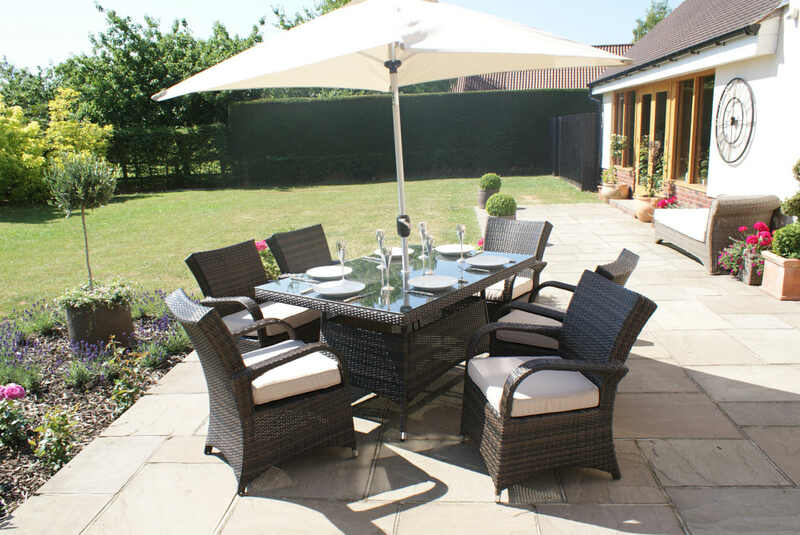 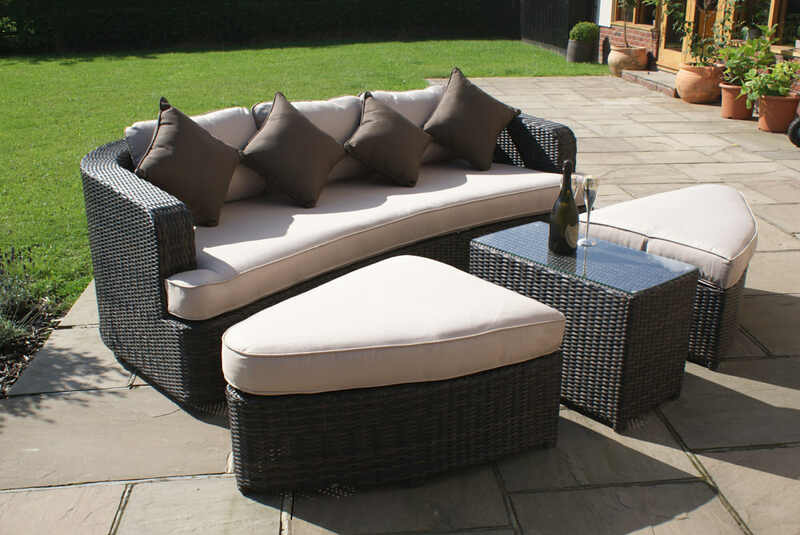 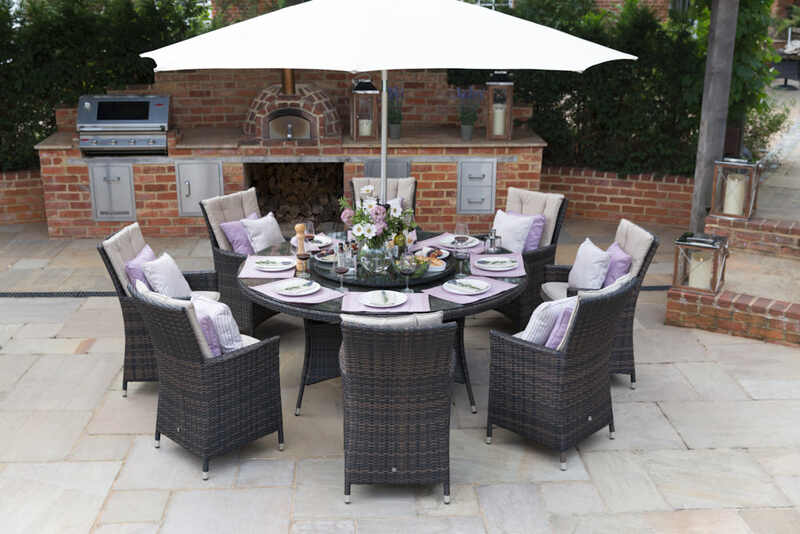 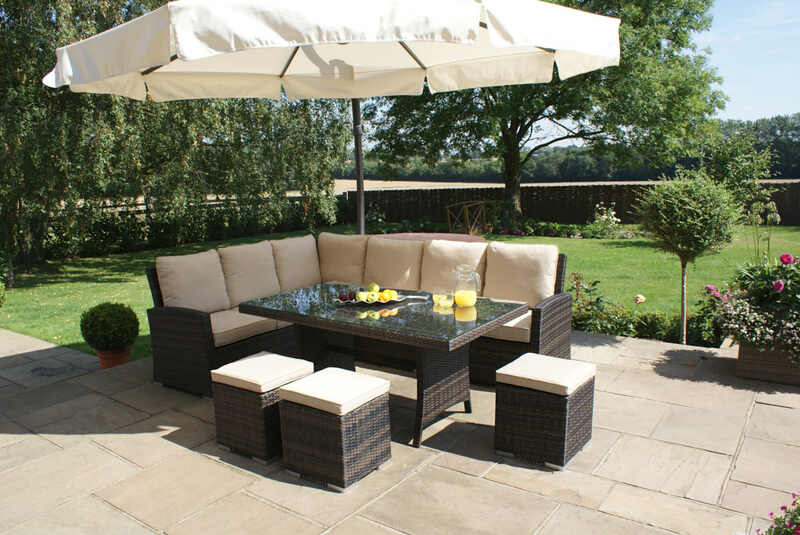 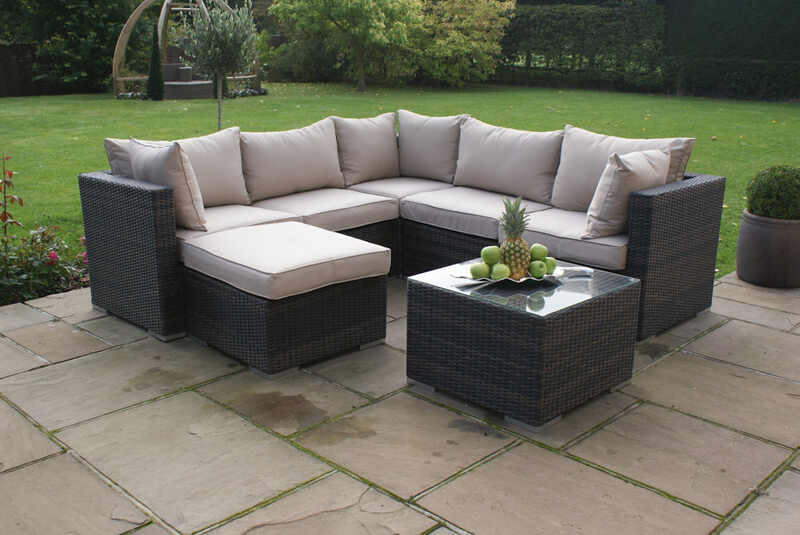 All our rattan furniture comes with at least a 5 year guarantee which gives customers comfort in knowing the product is good quality and will withstand the test of time. 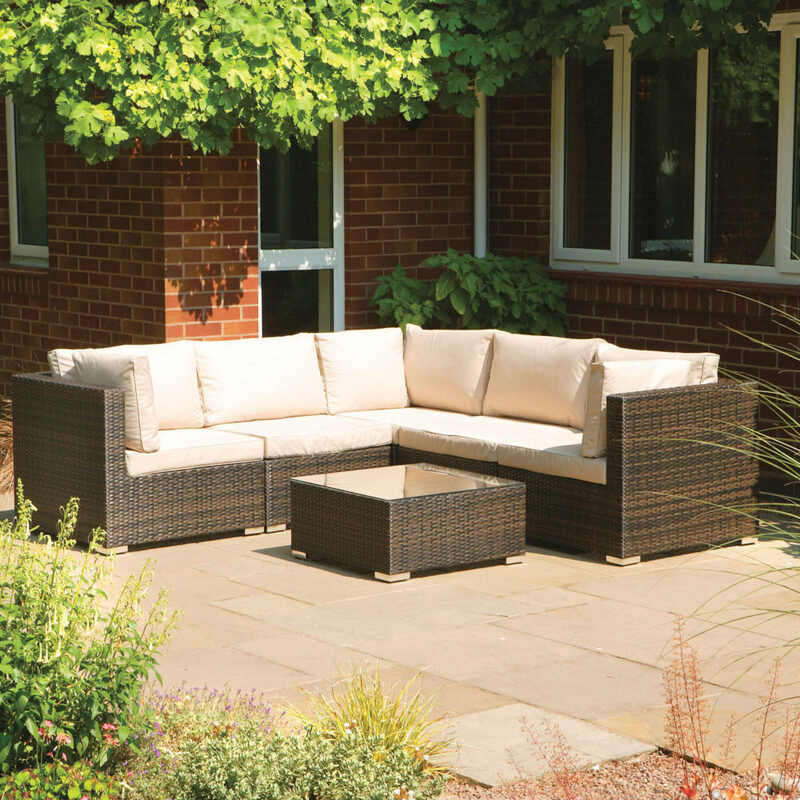 We stock big brands including: Alexander Rose, Kettler, Maze and 4 Seasons Outdoors.